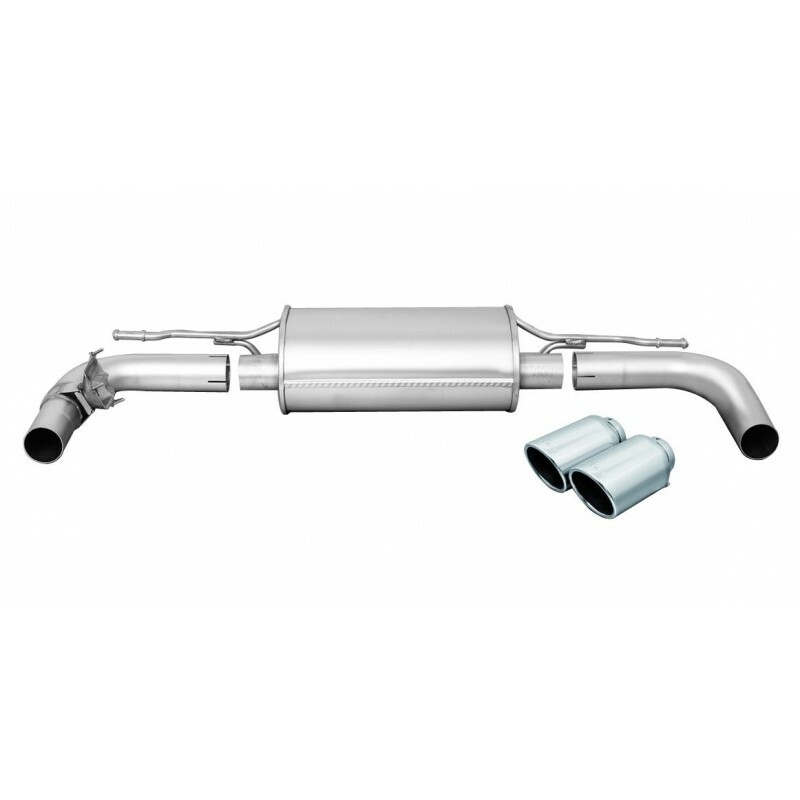 Want to increase horsepower, wheel torque and sound on your Audi TT 2.0TSFI 8s 2014-on. 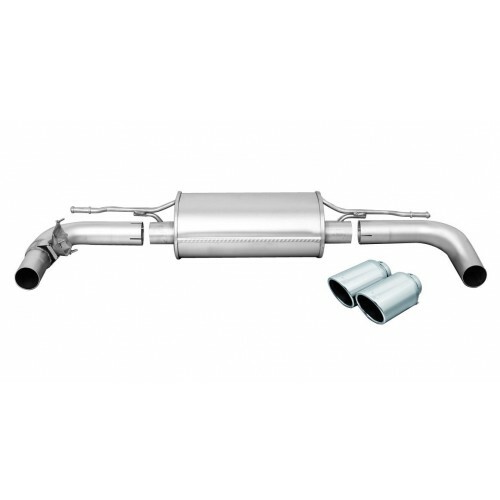 The Remus axleback sport exhaust is the choice for your TT, it consists of a rear muffler with left and right side exits, and you choice of 4 different tip finishes. Tips are extra. Sold as complete set only. This aftermarket performance system is sure to please.